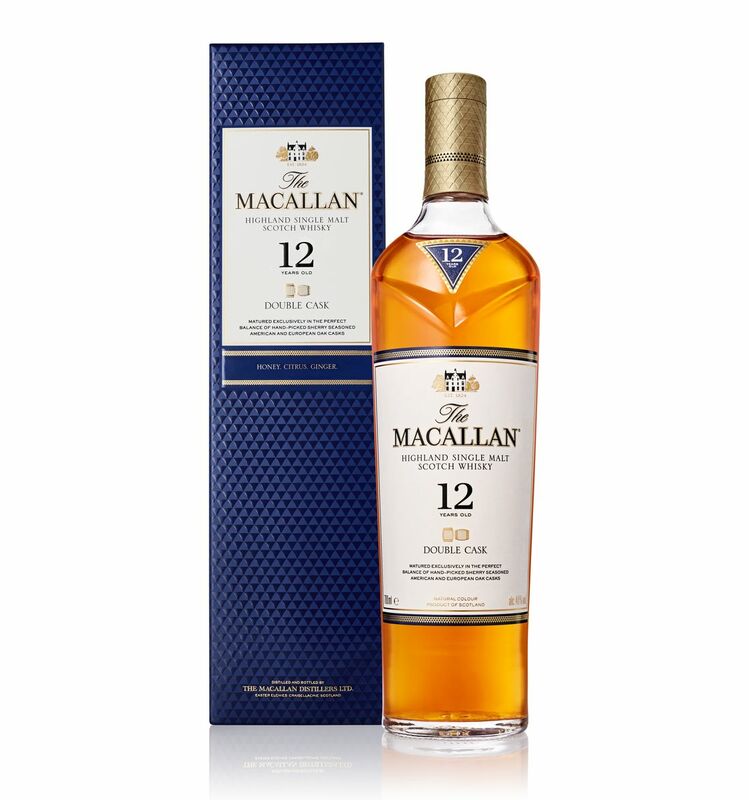 Macallan 12 Year Old Double Cask has been aged in a combination of American oak and ex-sherry casks. This is a rich whisky which combines fruity citrus and caramel with spicy ginger and nutmeg. Distinct but delicate Oak textures of Vanilla and citrus combine with the more 'normal' Macallan rich fruit and Sherry (ish) characteristics. If that sounds 'light' then it should be noted that the effort to make this delicious whisky is far from that. American Oak is transported from the US across to Spain for seasoning with Sherry. Once done the barrels then make their way to Speyside where the whisky will be stored in these barrels for 12 years.